St Matthew's C of E School recognises the importance it gives to all pupils' welfare and safeguarding. The school takes safeguarding very seriously. We have a signing in book for all people who enter the building, and badges for visitors. There are key-pads on the entrance and junior exit doors, and the playground is fenced and padlocked, as is the path to the dining hall. We also have a new fire alarm system, and encourage visits from local fire services and PSCO to talk to the children about topical issues/occurances. Our School Visits Co-ordinator works alongside Kym Allan (our Health and Safety consultants) to complete risk assessments. Furthermore, we have a filtering system set up by Cumbria County Council, and parents/carers fill in a consent form at the start of the year allowing the use of children’s images/names to be used on the school website. At St Matthew's C of E School, Every Child really does Matter. Staff in school are in a good position to keep a watchful eye on children and their safety, and to protect them from harm. If staff have concerns, they have a duty to inform the Designated Safeguarding Lead (DSL) for Safeguarding and Child Protection. 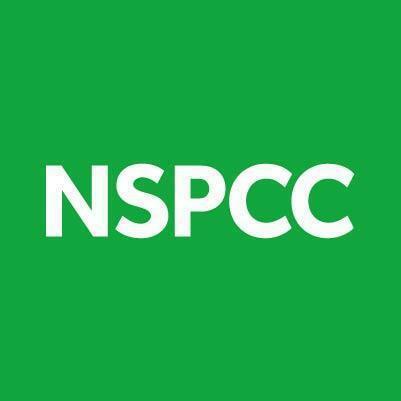 NSPCC Every child is worth fighting for. educate.against.hate A website to give teachers, parents and school leaders practical advice and information on protecting children from extremism and radicalisation.